PI underlines its commitment to progress and growth. The main objective of PI Innovation GmbH in the age of Industrie 4.0 and digitization is to be in a position to recognize market trends and customer demands at an early stage and put this knowledge into developing technology and innovative products. PIRest is a new technology, based on the piezo effect, which can be utilized in situations where high resolution and long-term stability are crucial. No permanent voltage is required to keep the expansion of a piezo actuator which makes PIRest ideal for active shims in hard-to-reach locations of precision machines. After completion of the building extension in 2012 with its heavy-load hall and other production areas, the Technology Center was completed during 2017 and provides an optimum work environment with offices, laboratories or "think tanks" for more than 200 employees. The heart of the Technology Center is the "Karl Spanner" auditorium with more than 200 seats. Industrial solutions need the link to industrial interfaces and standards. In turn, PI takes advantage of existing knowledge and, as majority shareholder in ACS Motion Control, now has the opportunity to offer solutions for the industrial environment completely independent of third-party suppliers. Above all, ACS controllers provide optimum support for PIMag® and PIglide in complex, multi-axis set-ups. 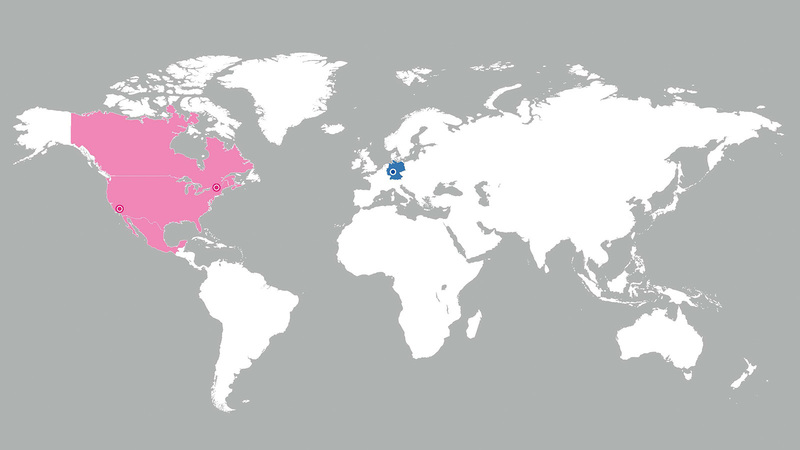 In both countries, former distributors that represented PI almost exclusively, join the PI network. The advantage for the employees and the customer are obvious: Instant access to development and the services of the PI Group! Precision does not just depend on the drive but also on its control, the sensor technology, and the guides. 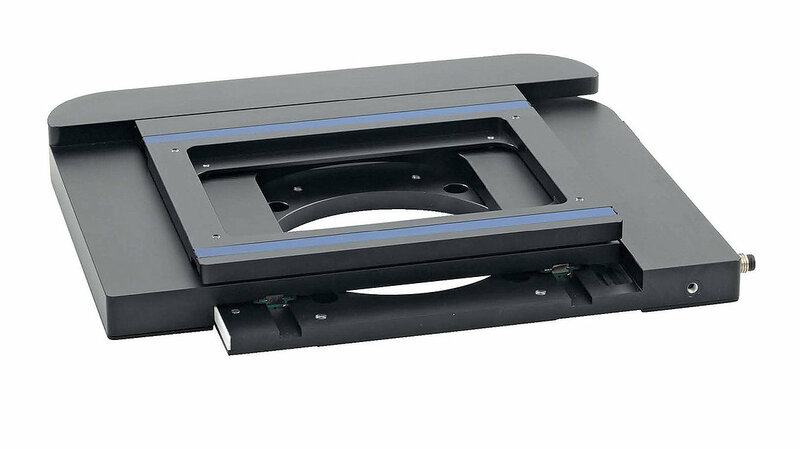 For example, air bearing planar scanners can achieve the highest possible precision, which are then used in semiconductor or electronics manufacturing. PI acquires the knowledge and production technology from Nelson Air and establishes the PIglide brand. 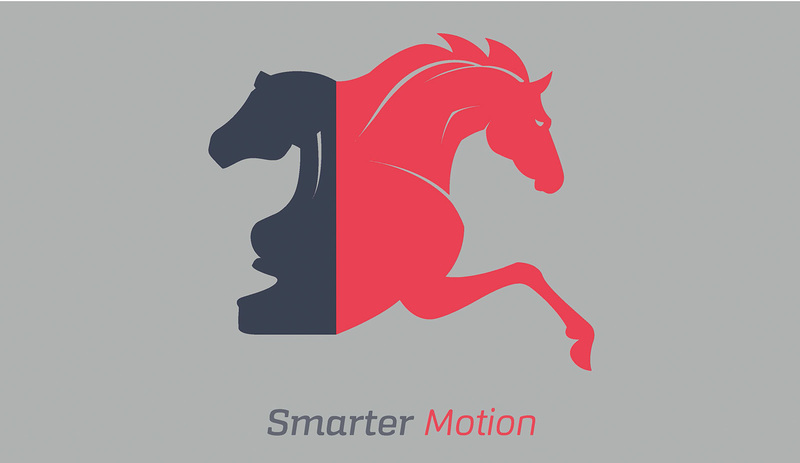 Q-Motion is the name of the smallest piezomotor from PI. The drive principle is familiar as stick-slip or inertia drive and it is now possible to manufacture space-saving motors that can be used in mobile devices or under special ambient conditions such as at low temperatures or in ultrahigh vacuums. 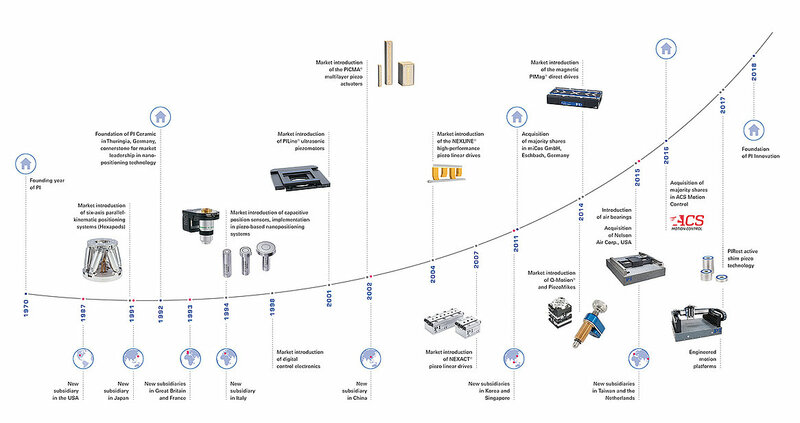 With PIMag®, PI starts a new chapter in its company development: Precision over long travel ranges is achieved by electromagnetic direct drives and PI develops its own drives and controllers for this purpose. 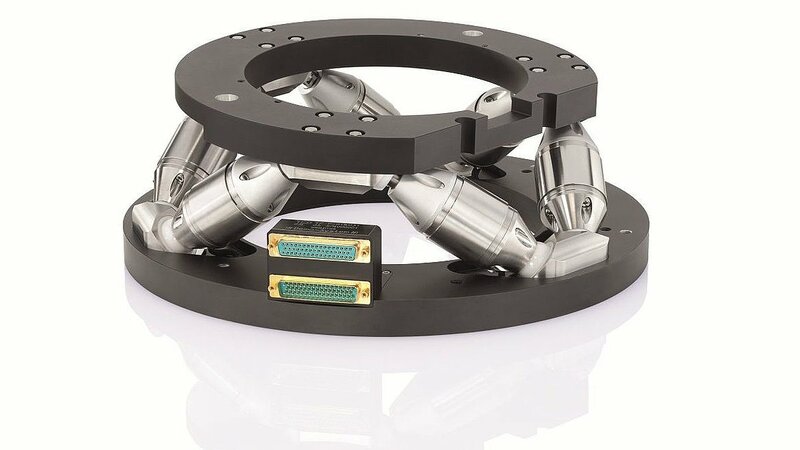 Piezo technology and PIMag® provide PI with a wide range for using its own drive technology in applications for industry and research. 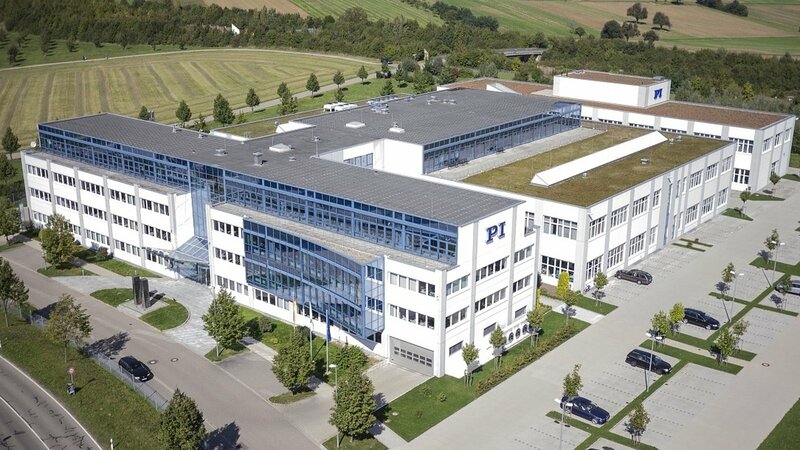 PI acquires majority shares in miCos GmbH, which has more than 50 employees in Eschbach near Freiburg, and founds PImiCos GmbH. 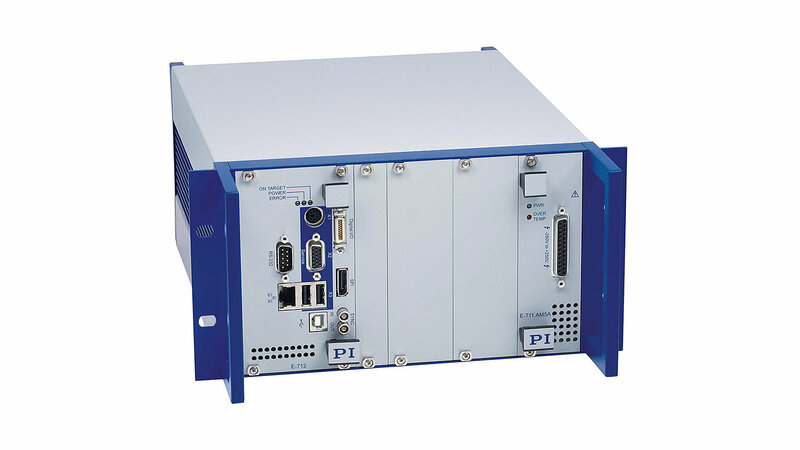 PImiCos is developed to the center of expertise within the PI Group for electromagnetic direct drives and system engineering. What formerly distinguished the industrial environment of Japan can now be found increasingly in South Korea and Singapore: Precision industrial applications mainly in manufacturing and quality assurance of consumer electronics. Here, the customer also expects on-site service. PI founds its own subsidiary for this reason. 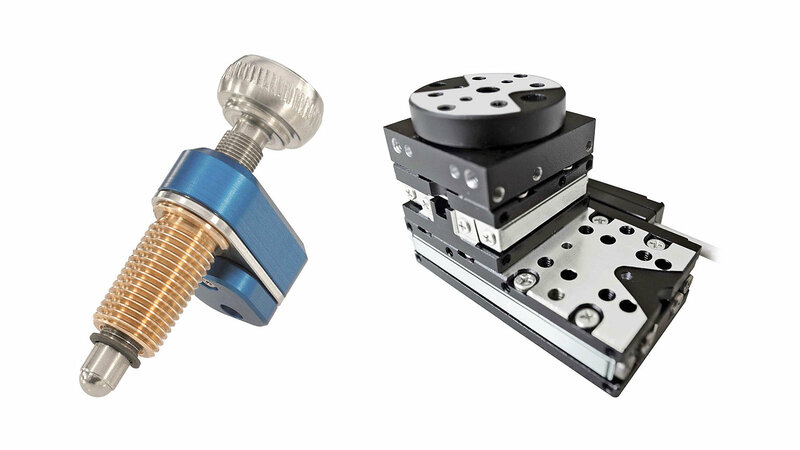 The "downscaling" of NEXLINE® leads to NEXACT® piezo walking drives that, for the first time ever, allow small positioning units with high force. The semiconductor industry is also the customer for this technology. The semiconductor market becomes the most important supporting pillar for PI and starts a sort of "industrial revolution" in the development of the company. 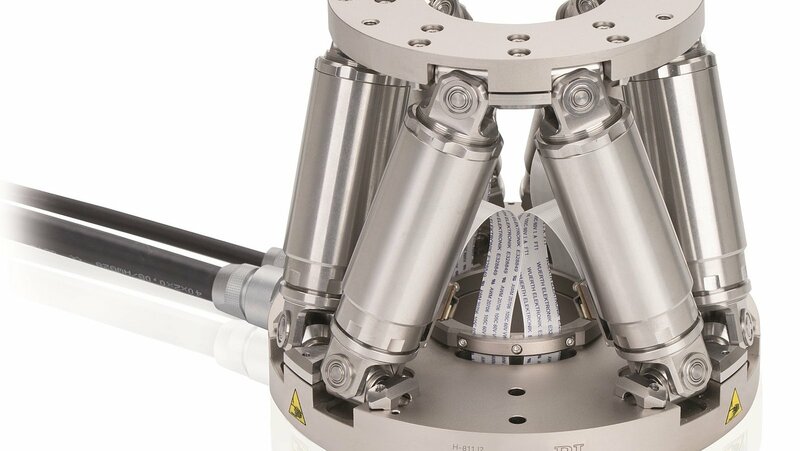 In order to be able to manufacture the very fine structures on silicon chips, an extremely precise and reliable positioning technology with high forces is necessary. 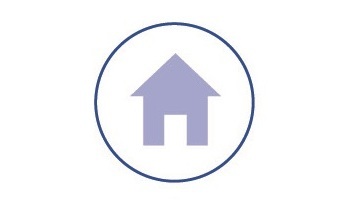 PI develops NEXLINE® walking drives for this market and establishes a further unique selling point. The Chinese market also discovers precision for itself and on top of that, is extremely sensitive to price. 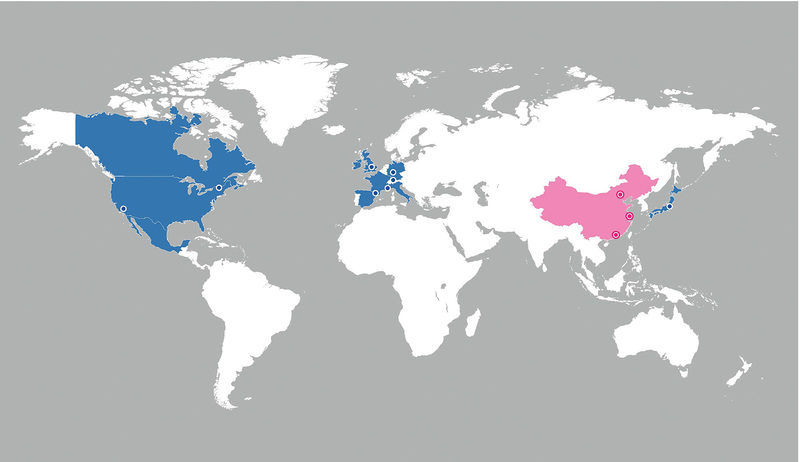 PI founds a subsidiary in Shanghai with several sales offices in the North and South of China. With "Namiway", a new own brand was established for products from China. 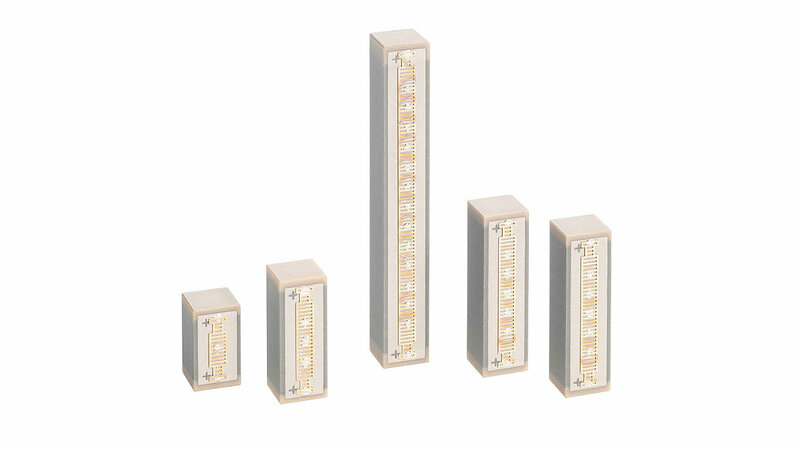 PI Ceramic develops the PICMA® multilayer piezo actuator, which works reliably and independently of environmental influences. Elaborate measures to protect the piezo actuator for example, against air humidity, are no longer necessary. 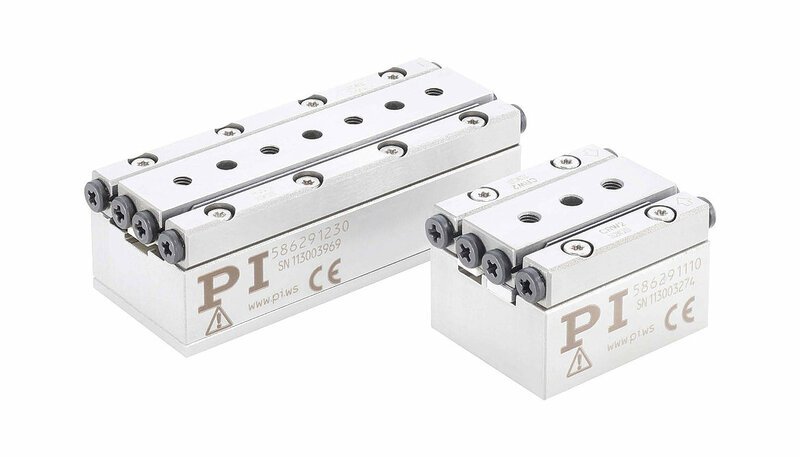 PICMA® is used in all piezo-based positioning systems from PI. 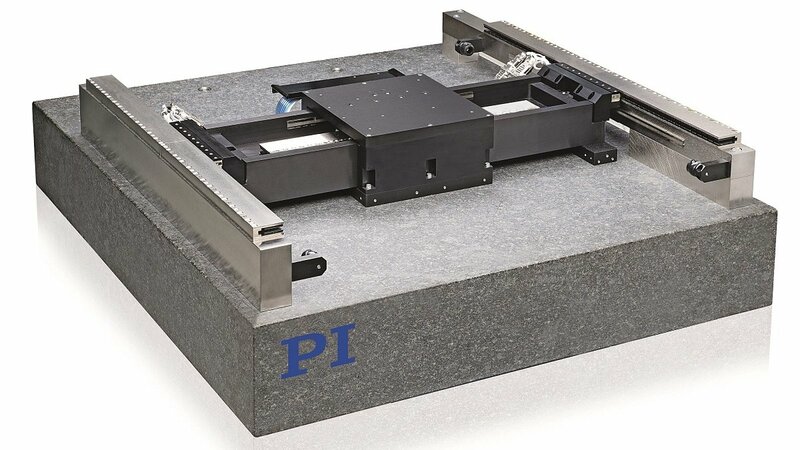 With PILine®, PI introduces the first mass-producible piezomotor onto the market that is based on ultrasonic oscillation of a piezo element. In contrast to conventional electromagnetic motor principles, it is now possible to manufacture even smaller piezomotors. They do not generate a magnetic field. For example, applications can be found in microscopy as well as measuring and medical technology. 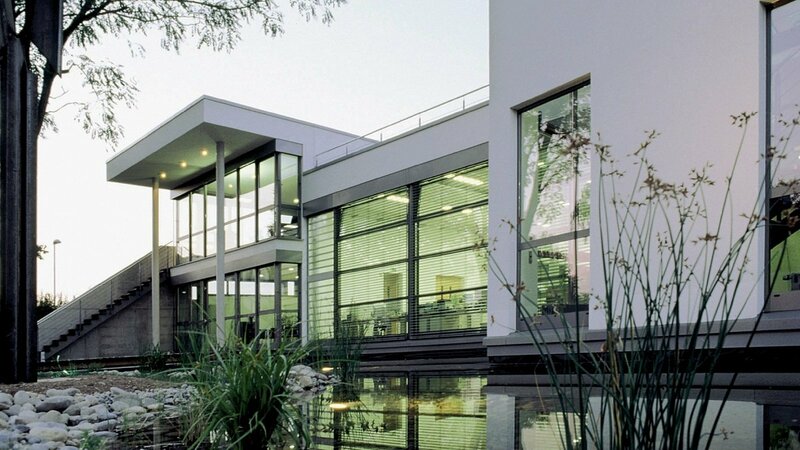 Space in Waldbronn has become a little cramped for more than 100 members staff and they begin with the move into the first two buildings at the new location in Karlsruhe, which is still PI's headquarters today. 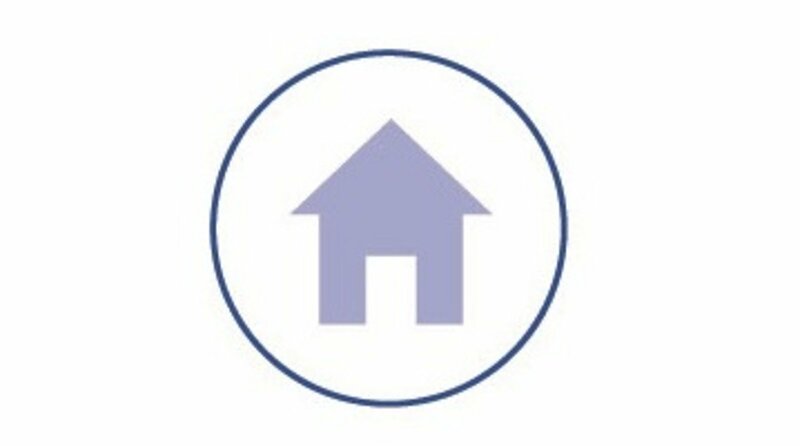 PI sets up measuring facilities that are decoupled from the foundation so that vibration from the building or the nearby highway does not influence the precision of the sensitive measuring technology. From a mechanical point of view, piezo positioning systems are fully developed! 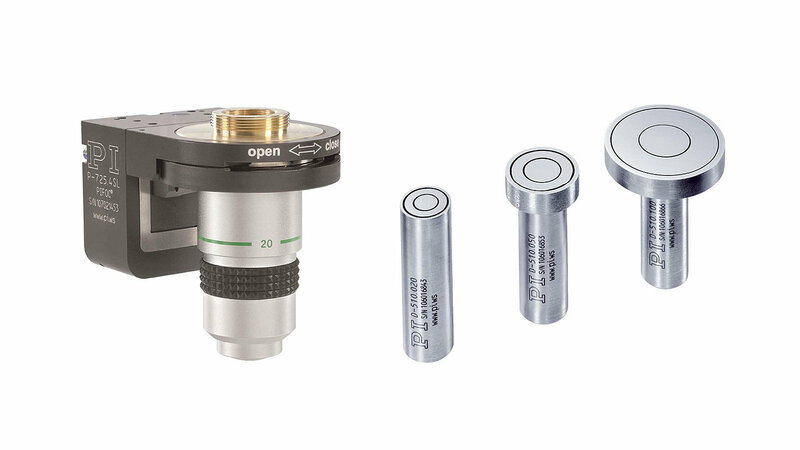 Piezoceramics, flexure guides, and capacitive sensors no longer restrict the accuracy. To improve the performance of the systems, PI optimizes the control and develops its own control algorithms and digital motion controllers. 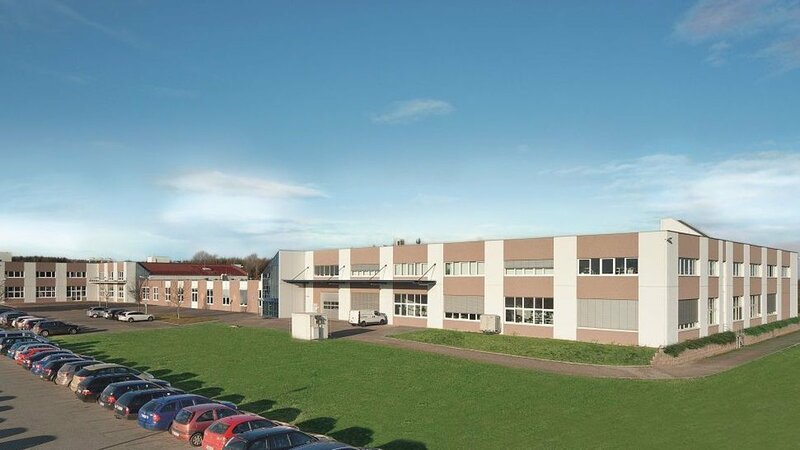 The expansion in Europe continues and the subsidiary in Italy, near Milan, is founded. 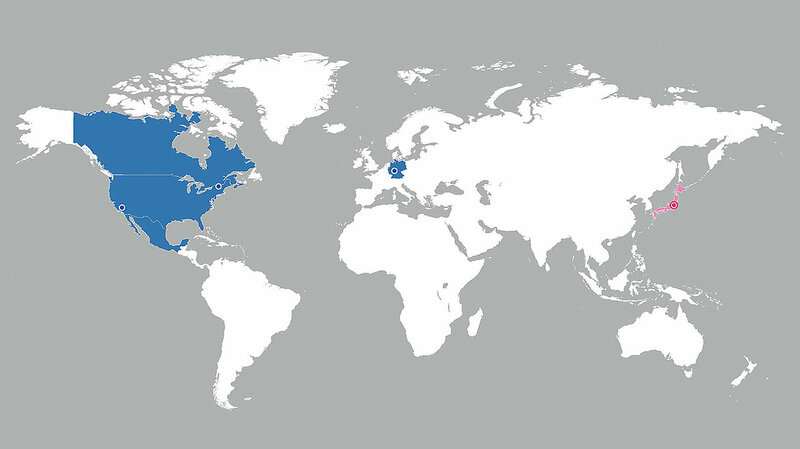 In contrast to the rest of Europe, the Italian market is strongly focused on only a few precision applications for positioning technology and piezoceramics. The demand for precision grows and grows and is now well under the optical resolution threshold. How can that be measured? PI develops its own capacitive sensors with resolutions well under one nanometer - sensors that are not available on the market. PI increasingly serves market segments that require specific knowledge on applications and the possibilities of the technology. 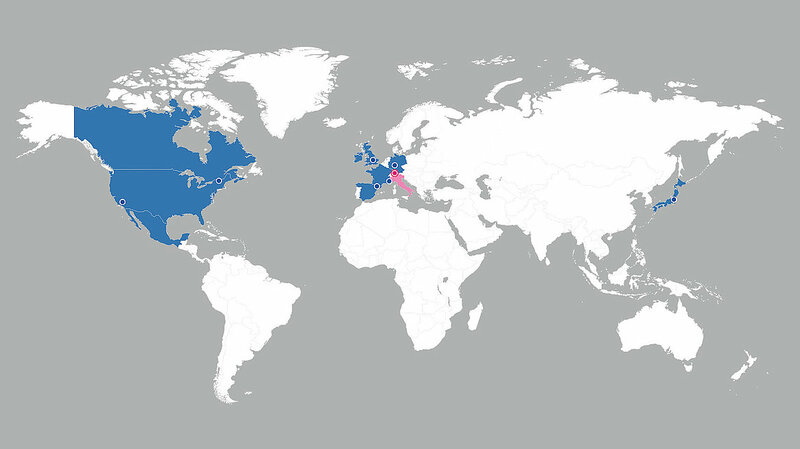 Subsidiaries are also founded in Europe to provide the best possible advice to customers as well as represent PI successfully. To avoid loss of accuracy, the piezoceramic drive must be used as near to the object to be moved as possible. Therefore, the demand for customized adaptations increased. 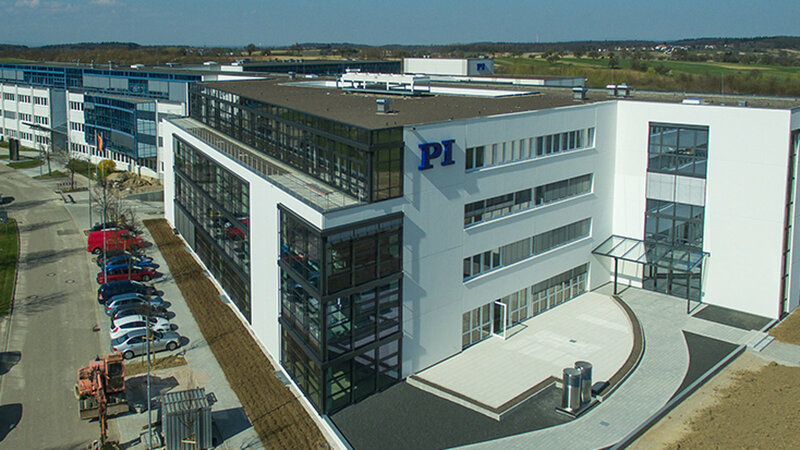 With PI Ceramic (PIC), PI founds a subsidiary that draws on the know-how of the former piezo specialists in Thüringen. PIC was an essential factor for the later success of PI. Japan is an aspiring high-tech region and therefore inextricably linked to laser and optical measuring technology. 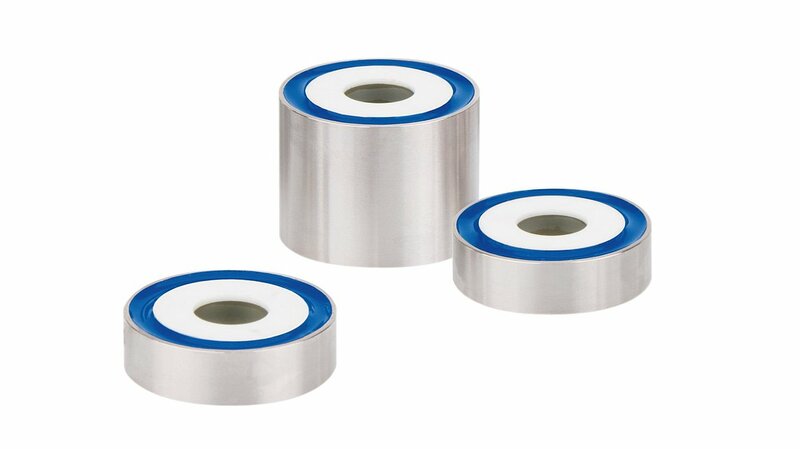 For the first time ever, piezos are also used in an industrial environment such as for example, in interferometry or the production of hard disks. Precision motion is also a decisive criterion in astronomy for increasing resolutions of telescopes. Hexapods allow fine adjustment of the so-called secondary reflector. 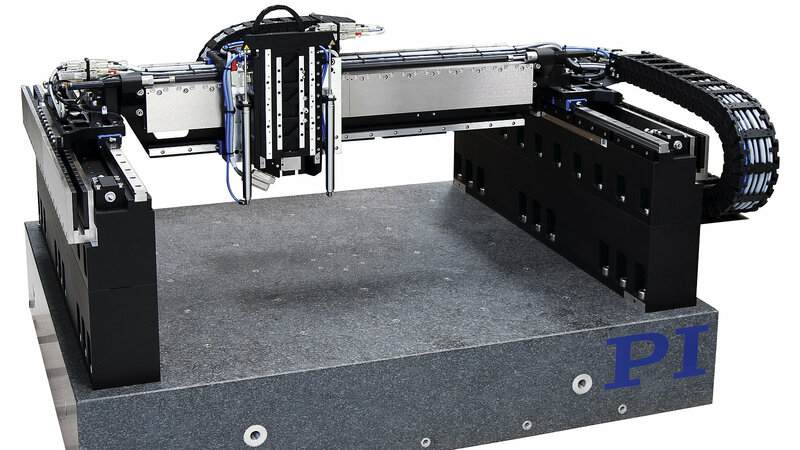 Today, hexapods are also used in industry for robotics or in motion simulators. PI's business environment is focused strongly on research. 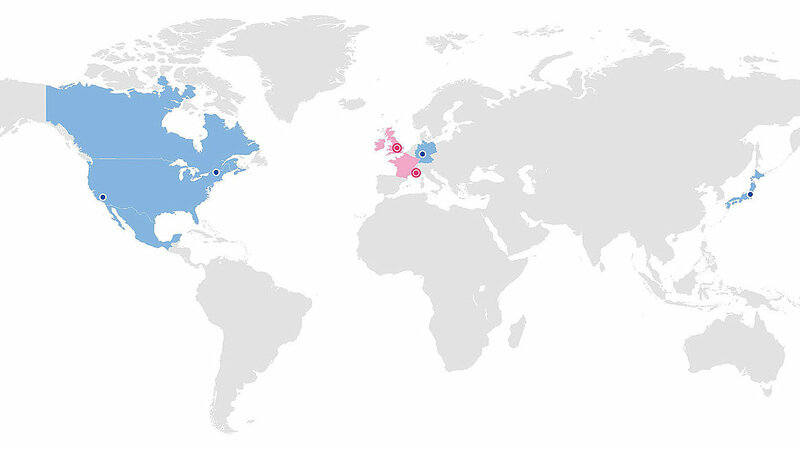 Because the USA offers excellent research conditions, PI becomes involved with Polytec. 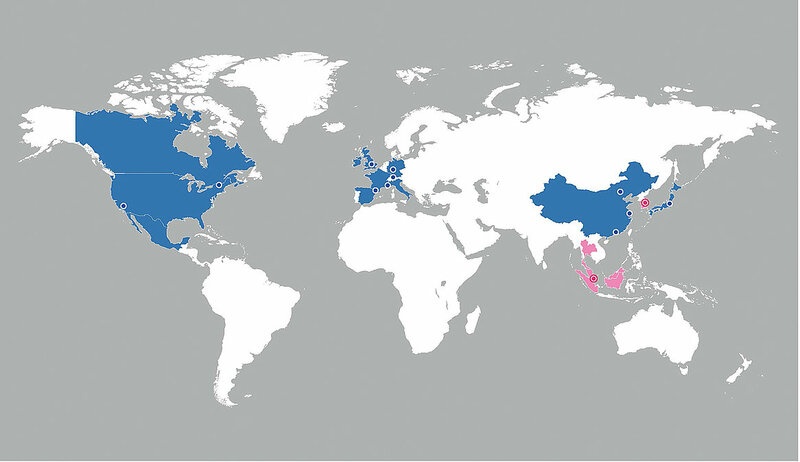 In the meantime, PI is represented by its own subsidiaries in the East and the West of the USA. 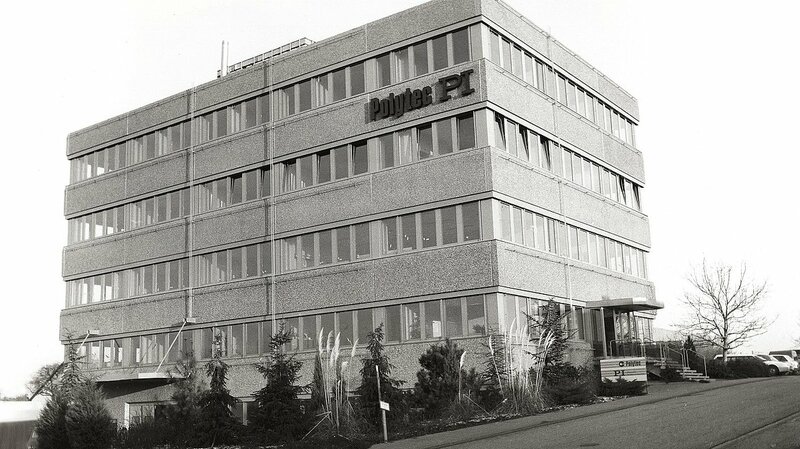 PI moves to Waldbronn near Karlsruhe and establishes a new company structure that still exists today. PI has only one member of staff, Dr. Karl Spanner is the managing partner. For the first time ever, the portfolio includes piezoceramic actuators for fine adjustment of optical path lengths. 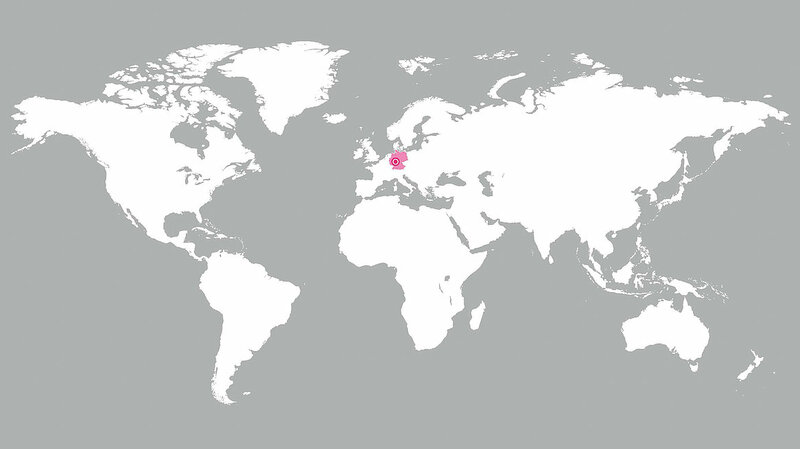 PI was founded in the Max-Planck Institute for quantum optics in Garching. Initially, PI develops and markets optomechanical components for aligning lasers and controlling laser beams.